Anna Valley helped LAMDA (London Academy of Music & Dramatic Art) celebrate their new £28.2 million training centre by providing AV for their official opening event on Wednesday, June 14, 2017. 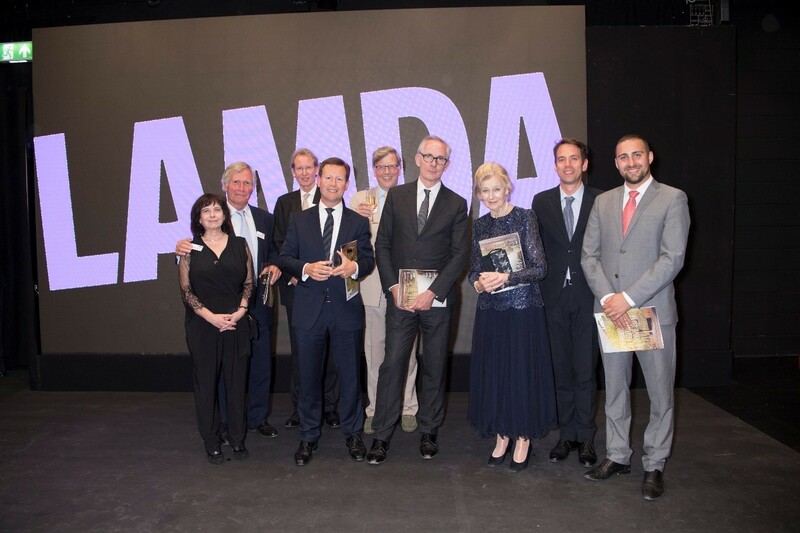 Attended by Royal Patron HRH Princess Alexandra and alumni including Brian Cox CBE, David Suchet CBE, Ruth Wilson and Jemma Redgrave, the event showcased the new theatres and training spaces that are transforming LAMDA’s west London home. Anna Valley provided a turnkey AV solution for the event’s gala performance. Guests in the 200-seat Sainsbury Theatre watched students perform against the backdrop of a developing photographic timeline which was projected using 2 x 21k projectors onto a 14.4m x 7m cyclorama fed by a Macbook Pro running Qlab. Because space in The Sainsbury Theatre was limited, Anna Valley also filmed the event using 2 x Panasonic AW-UE70 4K remote-head cameras and relayed this live feed to their flagship 4.8m x 2.88m AV2 LED screen in The Carne Studio Theatre, where additional guests were seated. A world-leading conservatoire, LAMDA offers vocational training to actors, stage managers, technicians and directors, as well as delivering qualifications in communication and performance as an international awarding organisation. LAMDA’s redevelopment was made possible by the Act Now! Campaign, which was launched in November 2013 with alumnus Benedict Cumberbatch CBE as Patron and was supported by almost a thousand donors. 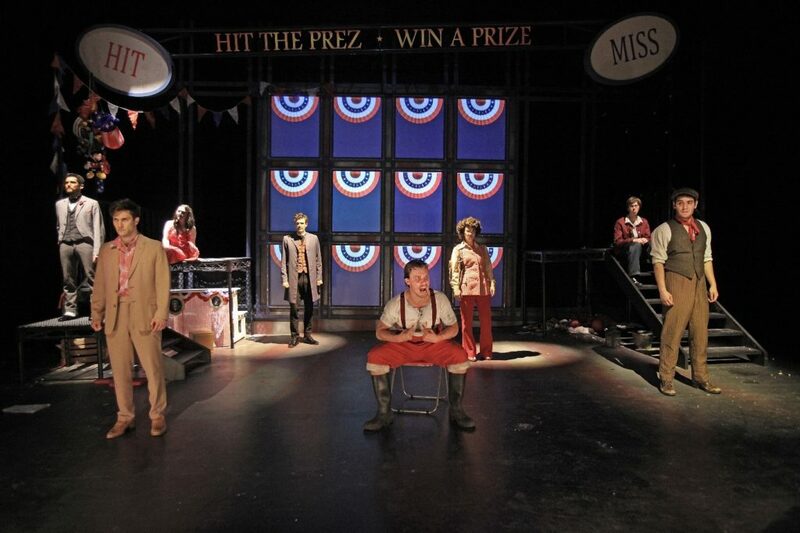 Anna Valley has previously supported LAMDA by providing AV technology and services, free-of-charge, for their stage productions (including Assassins which was one of the first shows to be staged in the new Sainsbury Theatre.) The AV company has also provided work placement opportunities for LAMDA’s final year students and two LAMDA graduates have secured full-time employment at Anna Valley. Get in touch to discuss your event AV needs.